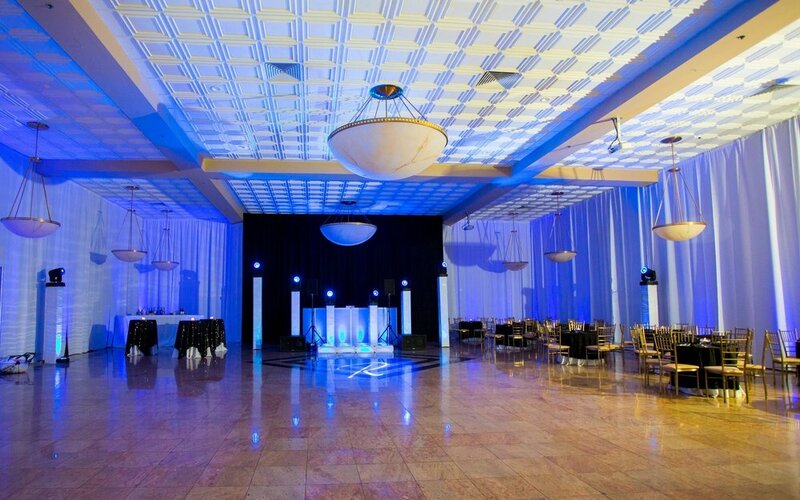 The South Gate Manor is your one-stop-shop for all of your corporate event needs. From corporate training sessions and team building seminars, to holiday parties, fundraisers and more, we are able to accommodate up to 550 guests. Featuring state-of the-art AV capabilities, our space is flexible and can be divided into separate areas, and arranged in classroom, theater, and break-out styles.